Technology is advancing with leaps and heaps. So is Everyone. From computer geeks to Robo freaks we have number of technical events lined up for you. Check it out. The meaning itself suggests the spirit of culture. 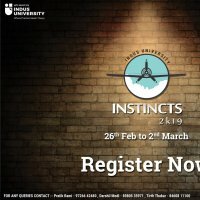 INSTINCTS 2K19 is here with the same spirit spreading colors of our own culture. AETHOS not only brings out the skills in you but also a challenging personality to be one of a kind. This year too, Aethos is here to enlighten Instincts with exciting cultural events to make it mesmerizing. 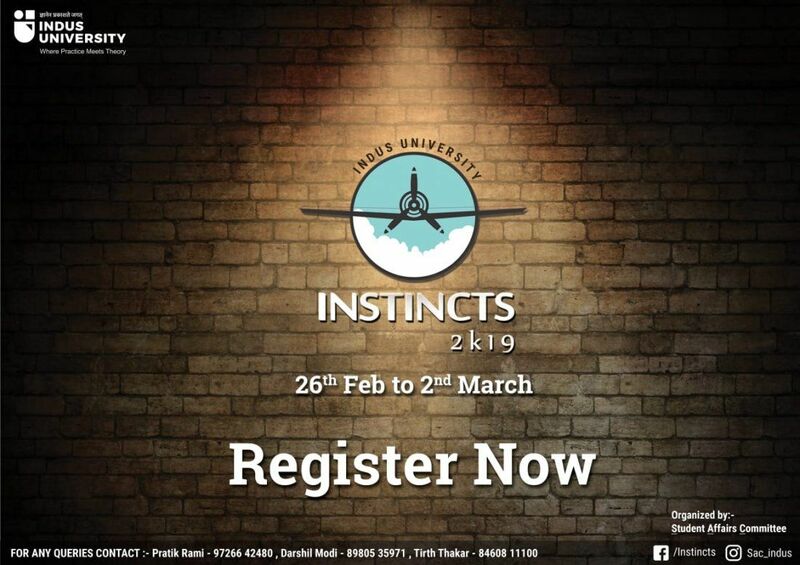 Instincts has helped in polishing talents in diverse cultural, literacy, fine arts, sports and technical activities. It is an attempt to summon talented young minds and make them test their varied fields of expertise. Playing a sport is not about winning the game, but it is about one’s dedication, teamwork, enjoyment and memories. COLLYMPICS is one of the branches of INSTINCTS. 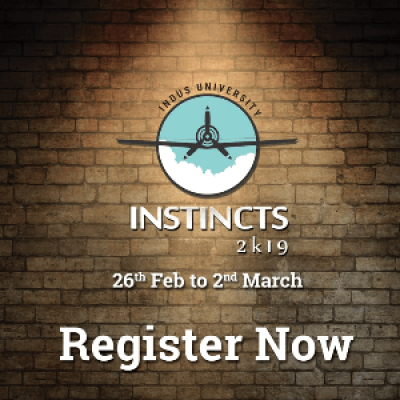 It is an annual sports fest of Indus University.